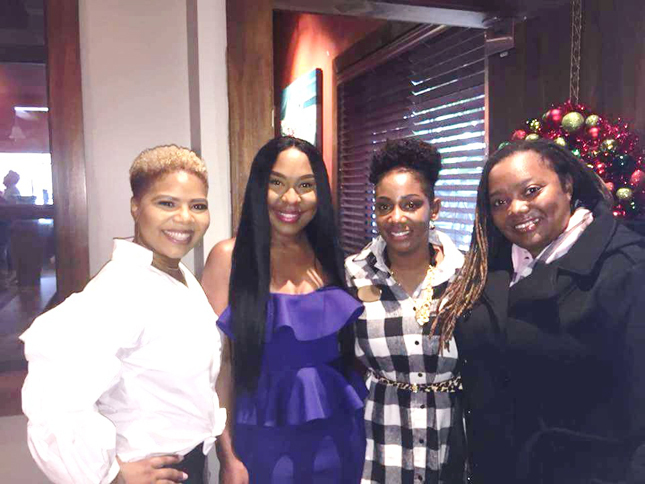 Black Finn Restaurant at the St. Johns Town Center was the site for the inaugural “Table for 25 Business Bestie Brunch” presented by entrepreneur Myesha Jones. The event was a morning of inspiration with visionary and Pretty Pieces boutique founder Nicole Banks. The brunch also featured a “purpose” roundtable and words of wisdom from keynote speaker Terrie Cooper. Event attendees celebrated the spirit of friendship as Terrie spoke on the importance of establishing relationships in business. Several influential business women in attendance were quoted as describing the brunch as life changing and motivational. Myesha and Nicole are currently planning the next Table for 25 scheduled for January 2018 and will feature a keynote speaker. 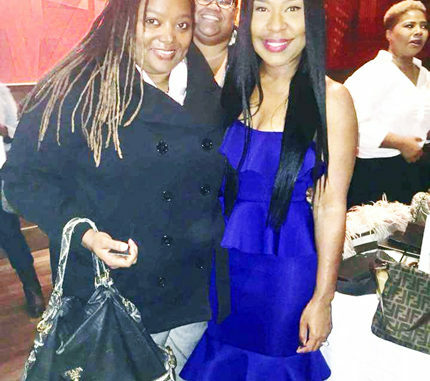 Hostess Nicole Banks remarked, “We are on the lookout for women that want to use their entrepreneurship as a platform for empowerment and motivation to her fellow business peers. 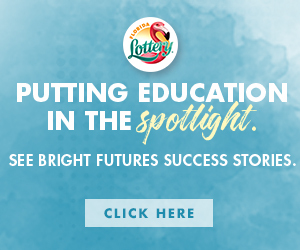 2018 plans to be a powerful year for the women in Jacksonville”.